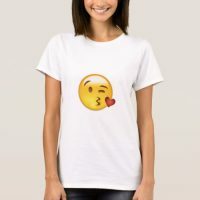 SHOW YOUR EMOJI LOVE BY WEARING YOUR FAVORITE SHIRT! 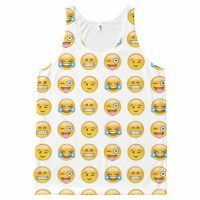 👉 Check out the latest emoji clothing, bags, stickers & so much more! 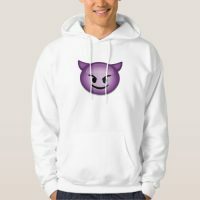 Change color & add text! 🤩 Go emoji crazy with these eye-catching all over print shirts! 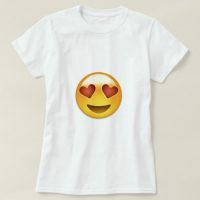 🔥 The hottest emoji items right now! 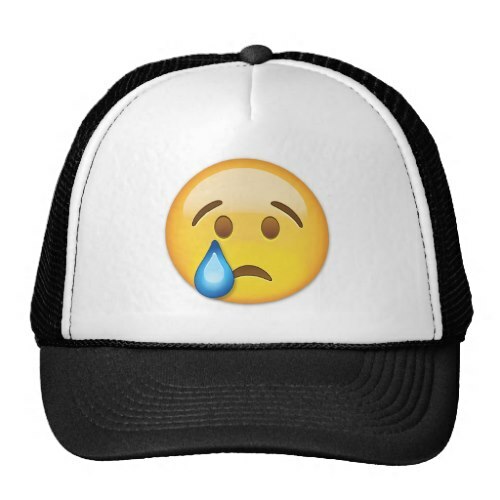 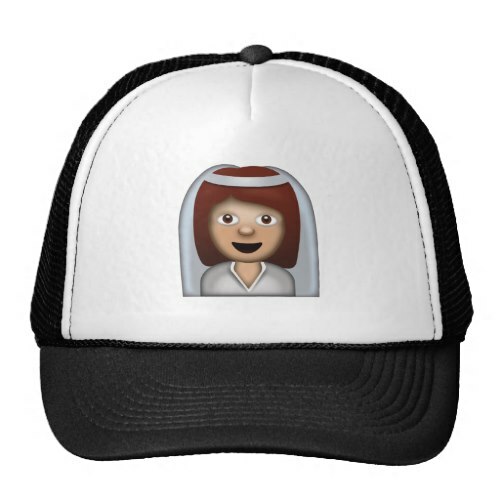 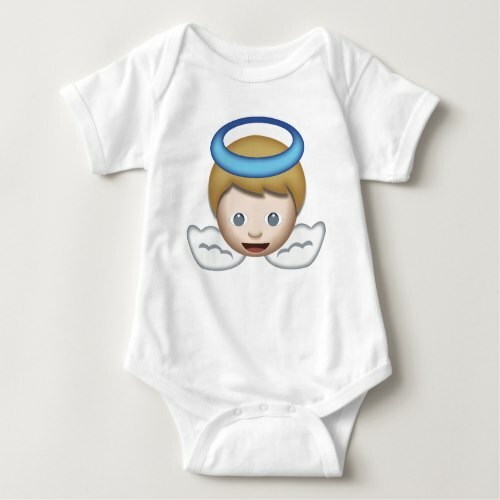 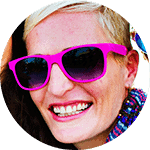 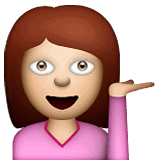 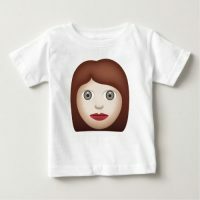 Create your own emoji clothing and unleash the real you! 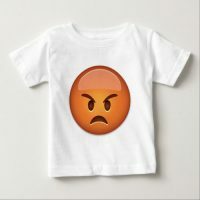 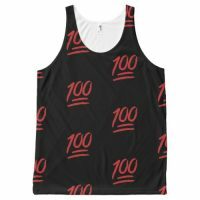 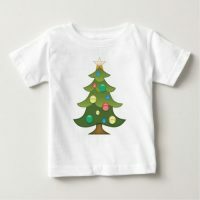 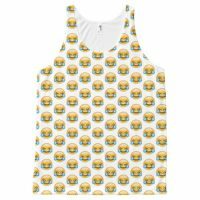 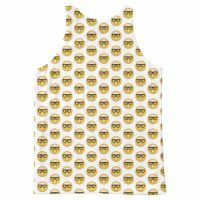 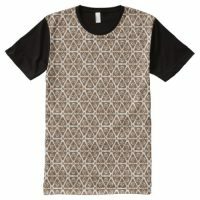 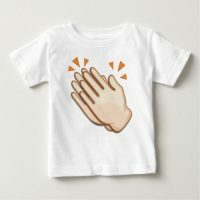 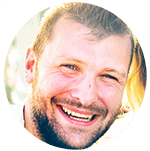 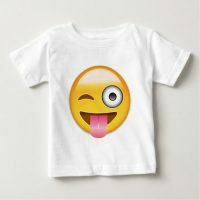 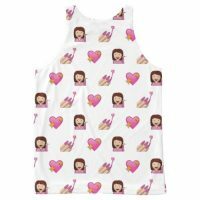 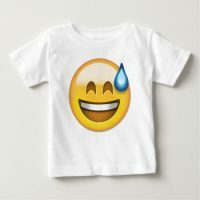 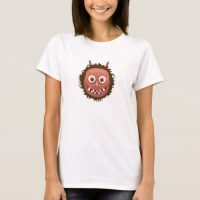 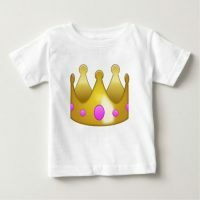 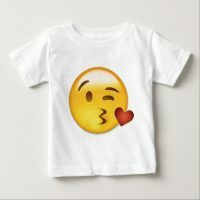 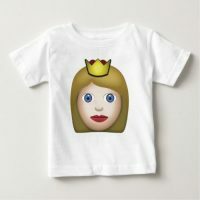 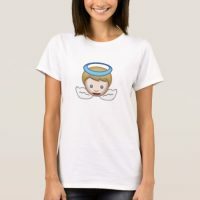 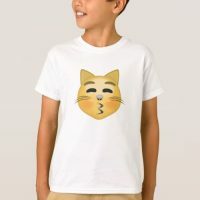 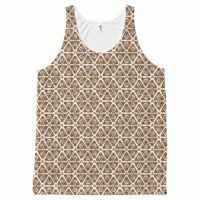 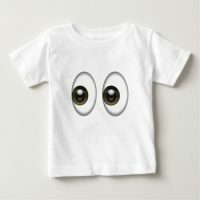 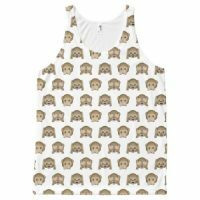 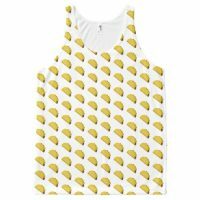 At EmojiPrints, you can find your new favorite shirt and choose from hundreds of styles. Express how you feel through your shirt! It’s a great way to get your message across. 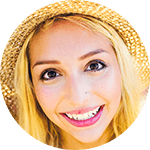 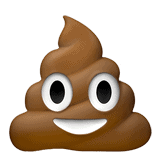 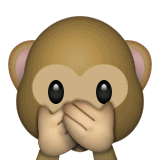 Pick your favorite emoji and start customizing your design. We use high resolution vector designs to bring you the best emoji clothes. 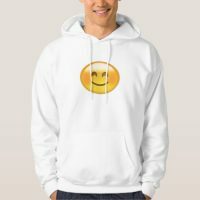 Pick your favorite emoji and choose from a wide range of shirts, hoodies, sweatshirts and much more! 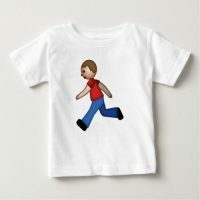 You can even add text or a photo of your choice! 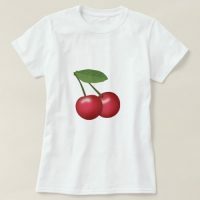 Text and images can be dragged around the tee to create exceptional designs within minutes. Win a Spooky Halloween Emoji Shirt!